When an interior designer is customizing a space to their customer’s needs, only individual pieces can be seen at a time. As the customer approves each element, it is often difficult to visualize how everything will look when tied together. Sometimes an incompatibility is not foreseen until it is too late. That is where a 3D artist comes into play. Before spending the big money and time on supplies and construction, the customer will be given a chance to walk through a virtual representation of their specific choices. 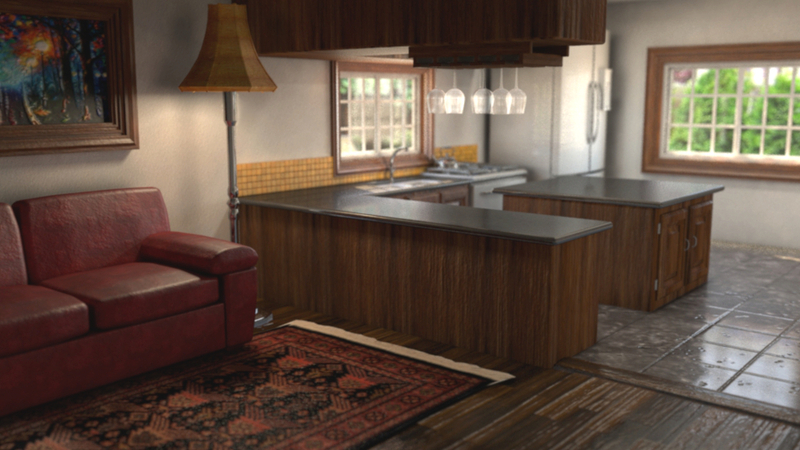 Below is an example of a 3d interior design kitchen animation.